If you have an iDevice and are partial to a bit of App Store browsing during idle moments, you will’ve noticed that many of the apps that sit atop the chart make it there largely because they’re “free today with AppGratis”. 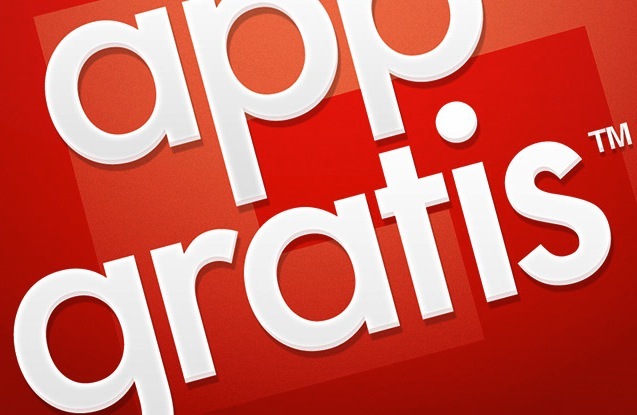 AppGratis, itself an app, highlights developers’ apps by offering one free app per day. With 10 million AppGratis users eager to download the daily recommendation, showcased apps quickly shoots to the top of the charts. On Monday, however, Apple removed AppGratis from the App Store, which, considering it’s been available in the store for the last four months without any bother, has come as a surprise to many. As Cnet points out, the removal comes a few months after a similar app, AppShopper, was also taken off the store by Apple, and six months after the Cupertino company closed down Chomp, an app discovery service it acquired in early 2012. Of course, AppGratis’s removal doesn’t mean it’s going to stop doing what it does, at least for the time being. It is, after all, still present on some 10 million devices, meaning that for the foreseeable future, we’ll still be seeing plenty of apps at number one because it’s “free today with app AppGratis”. With nearly a million apps on Apple’s App Store, developers are finding it increasingly difficult to get their apps discovered. By highlighting a different app each day, and offering it for free, AppGratis offers another way for developers to boost downloads of their app. Other apps that have been removed from the App Store in the past have managed to get back in the store after implementing design changes following talks with Apple, so it’s likely the folks at AppGratis will take a similar approach in an effort to return.